Get Featured in Best Of Riyadh, In Short Be Seen at our site. 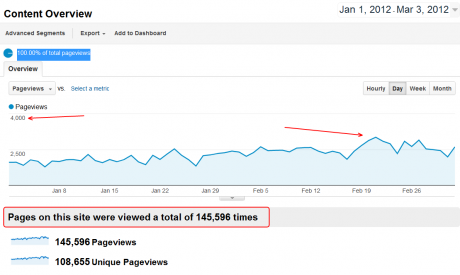 Getting featured on this site means being exposed to 4000+ readers of the site. Our site is fully optimized and is being shown in Google for lots of keywords that pertains to Riyadh. This is a good way to advertise your business to our site. To All Business owners that has been featured on our site. Who wishes to have full control of their page, you may tell us through the contact form below for more details about having Business Account in our site. Food fanatics , Travelers and People who loves to review the places they have visited in Riyadh are also welcome to send their article. We can put the credit of the writer at the bottom of the page. You may also invite us for media coverage of your event, if I am available I can feature your event. Fill up the below information with your details and we will e-mail you back after posting the information. For any questions and clarification please let us know.